During her solo concerts, Véronique Bizet will lead you into a musical journey, mixing her personal compositions, free improvisations, and compositions by jazz musicians who have particularly touched her. Coloured atmospheres, with a slight meditative mood, a music that is good for the body and the soul ! 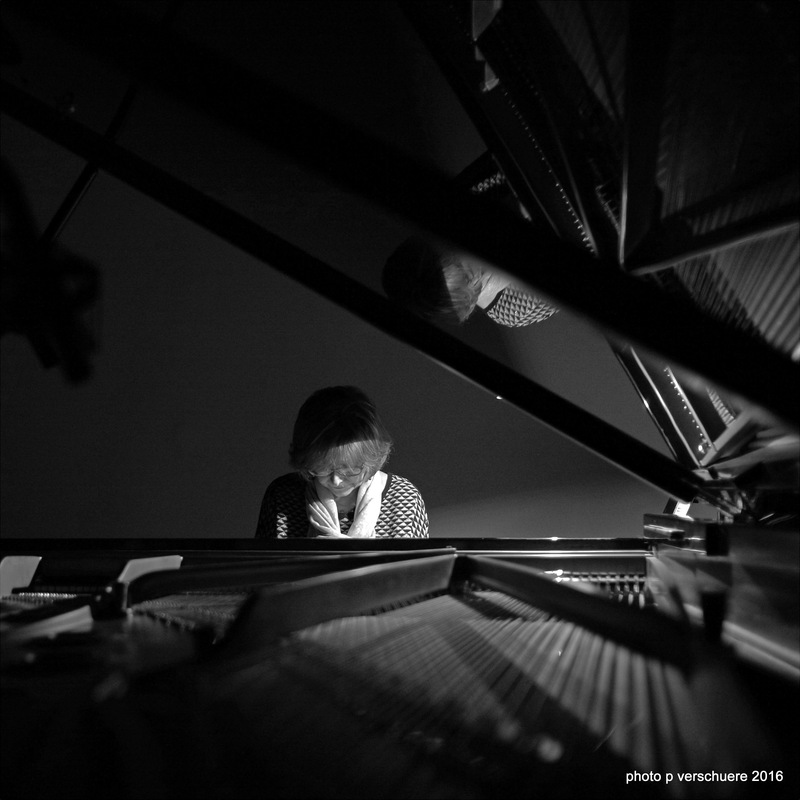 Véronique Bizet gives commented concerts, during which she shares with the public the ingredients of musical improvisation, wishing to communicate her experience and to share her passionate research and analysis of the different parameters that can be used in improvisation. During these concerts, she will play the tunes supporting the didactic examples, scanning jazz, improvised music, and composition. These concerts will be more interactive, and will lead the public into a journey at the heart of musical creation. 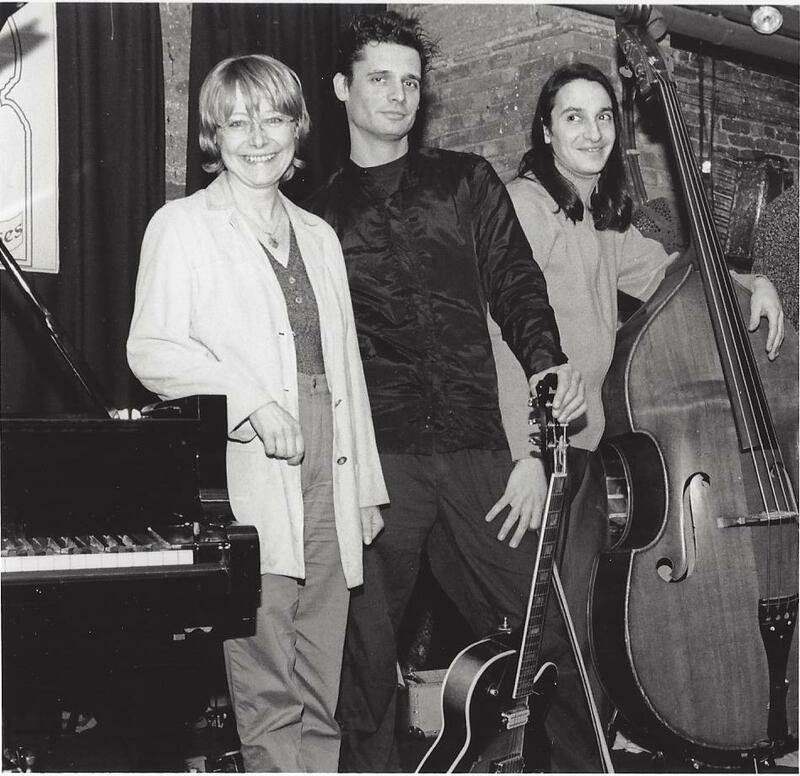 This quartet, initiated by Véronique Bizet on piano and Michel Mainil on saxophones and bass clarinet, with Barre Phillips on double-bass, and Antoine Cirri on drums and percussions, was born after several "performances" of improvising musicians and dancers in Bruxelles, Grenoble, Avignon and Neufchateau. 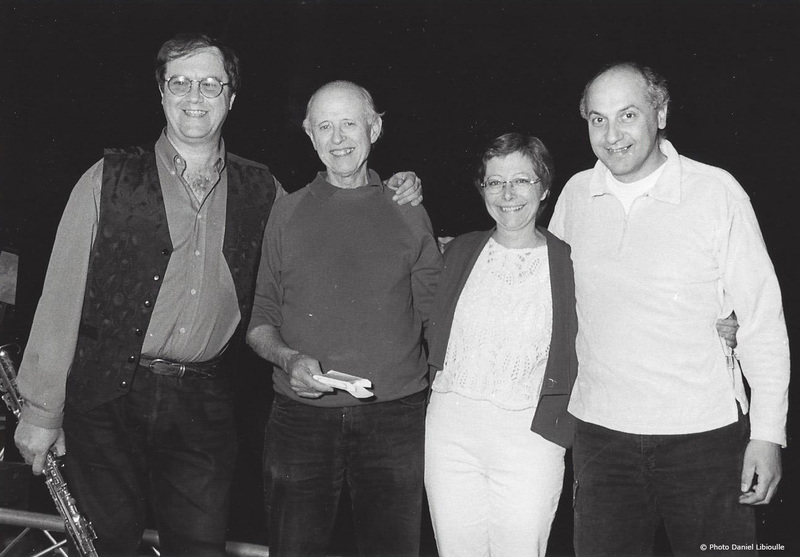 Their quartet gave in 1999 a series of concerts of improvised music in Belgium, among which one at the "Festival Jazz à Liège" (Palais des Congrès) and one at the mythic jazz club "Le Travers". 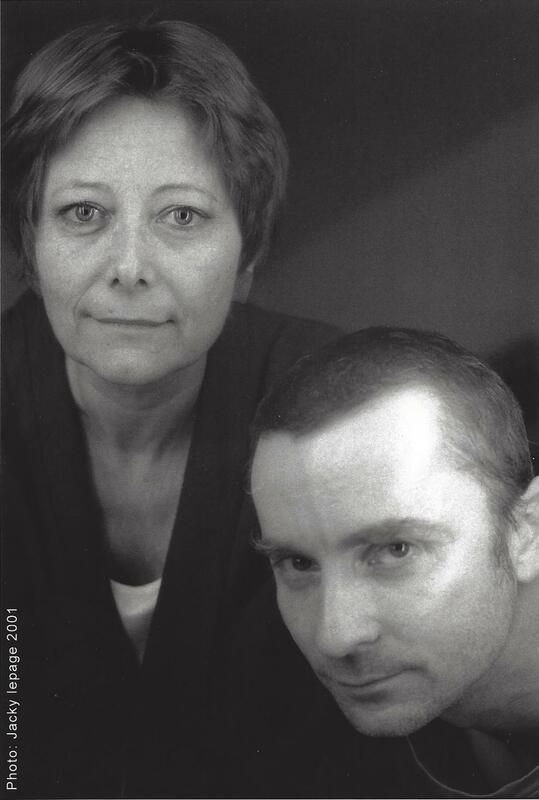 Nicola Lancerotti and Véronique Bizet are both talented jazz musicians, improvisers and composers. In concert, they play a repertoire of their own compositions, as well as jazz standards and compositions of contemporary jazz musicians, with here and there free improvisations. Their music is delicate and intimist, mostly acoustic, when possible. Listen to them with your eyes closed and your heart open ! This flute-piano duo has made an eleven titles recording, after years of playing together, giving concerts and developing their music intensively. Both musicians have a personal and interesting experience in the worlds of improvised music, jazz and contemporary classical music. This common musical culture, combined with an attitude of constant exploration and with a love for risk, explains their musical affinities. Their duo recording invites the listener to a musical journey full of surprises, where improvisation is mixed with personal compositions, and compositions by jazz contemporary musicians such as Charlie Haden. The master CD is ready to be released, when they find an improvisation jazz label, which looks for something risky and authentic ! Thank you for contacting Véronique. 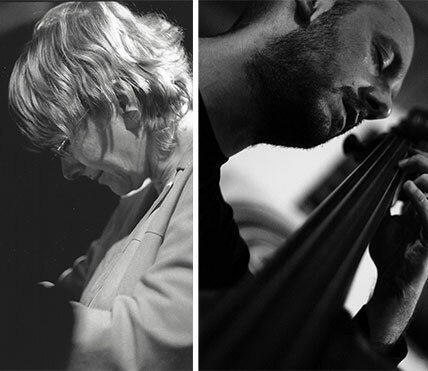 A European trio with a particularly personal, varied and inventive sound, thanks to the remarkable improvisation talents of these three musicians. With unique atmospheres, thanks to the large palette of sound effects of Stef Van Es on electric guitar, to the beautiful sound of Eric Surménian on double-bass, and to the spaceful and colourful playing of Véronique Bizet on piano.